When kitting out the nursery with the essentials for your new baby, Incy Interiors should definitely be on your list to check out. Big ticket furniture which is big on design and big on style – and it’s the sweet Teeny collection which makes me weak at the knees. Incy Interiors has hit style on the head. Classic with a contemporary twist, the Teeny collection safely nests in the happy medium of timeless style with its fresh Scandi inspired vibe. 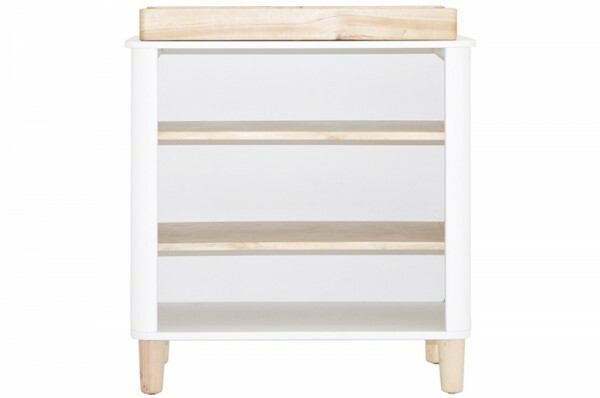 The mixing of solid paint and natural materials is still very much on trend and sure to be a hit in the nursery. Undoubtedly a look that won’t date in a hurry. If ever. 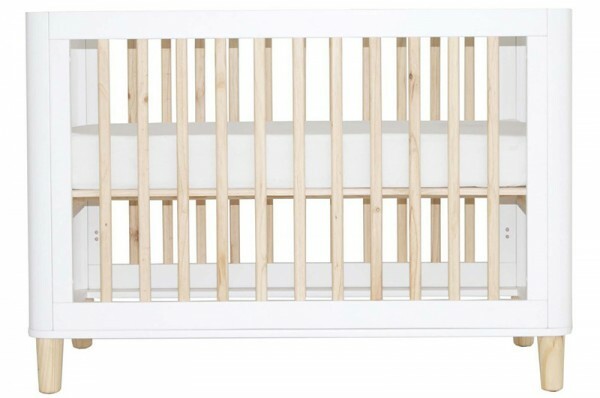 Made using New Zealand pine, the Teeny Cot ($799) is beautifully neutral and sports luxe rounded corners while the coordinating Teeny Change Table ($399) can later live on as a bookcase – talk about value for money! Two colour choices are available – Crisp white and pine or Dove grey and pine. Pre-order your Teeny pieces now for a June delivery at Incy Interiors.